It is not by chance that we chose Burgundy for our guest house. We love food and wine, and cooking is our passion. The region boasts the finest ingredients and a long gastronomic tradition, which we seek to perpetuate. Four times a week, it is possible to dine at Moulin Renaudiots - either on the terrace (weather permiting) or in the guest lounge. 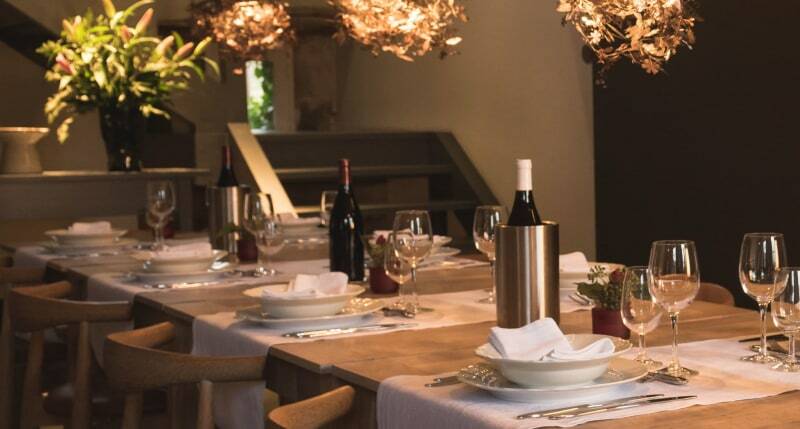 On Mondays and Saturdays, a set dinner - known as "table d'hôtes" - is available. We start at about 7.30 , for a three-course meal. 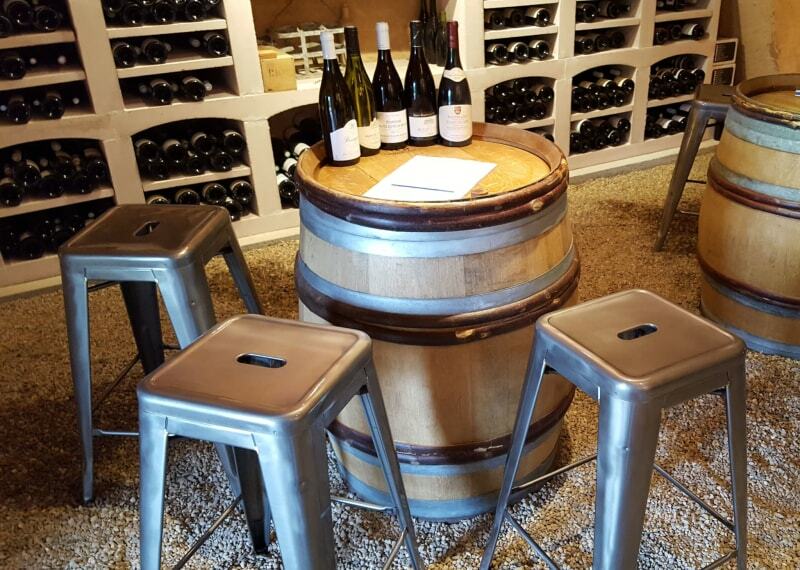 Naturally, we serve local wines from the famous Côte de Beaune and Côte Chalonnaise. 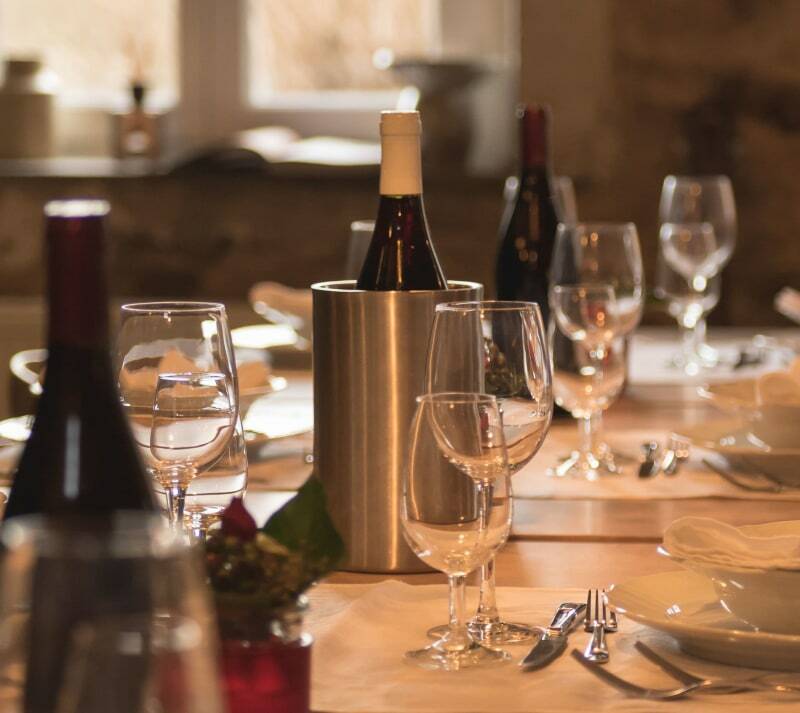 The price is all-inclusive: three courses, wine and coffee..Table d'hôtes is available by reservation only, so if you would like to join us on the evening of your arrival, just let us know when you book your room. In addition, on Wednesdays and Fridays, we propose a cold platter comprising carefully chosen local specialities, such as cold cuts, salad and cheeses. In addition, we now offer our guests the opportunity to taste and purchase a selection of excellent wines from local winemakers in our very own wine cellar. The tasting involves a short introduction to Burgundy wines and we then guide you through the tasting. Each session lasts about an hour.